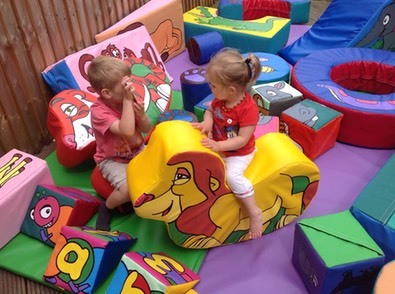 If you are holding an event that involves children, hiring soft play equipment can make it all run a lot more smoothly! Local Mums give their recommendations here. “I highly recommend Asoft Play to all Local Mums. I hired�Asoft Play�this weekend for my daughter's birthday. Kelly arrived on time with the equipment, which was in immaculate condition. The children had loads of fun and all ages were entertained. I would definitely recommend." 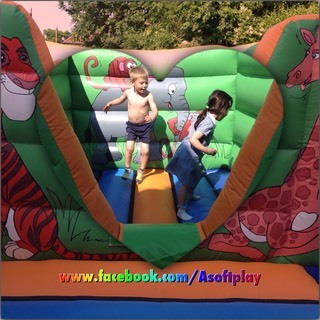 “I would just like to share with you all that I was so pleased with�Asoft Play.�I hired them for my daughter's party which she totally loved and enjoyed. All the equipment that this company used was very good quality, great value for money and kept the chidren entertained for ages. I would definitely recommend them to anyone.�Asoft Play�were very helpful and polite throughout the organisation of the party. My son's birthday is coming up so I shall be giving them another call soon!" I am taking bookings for Party Packages from the 1st of October 2013 and hiring out all equipment for two hour party slots, self catering, for only �150. The parties are to be at the Sutton Cricket Club, Gander Green lane. Parking on-site, brand new refurbished light and airy cricket club. (Details to follow on my site).